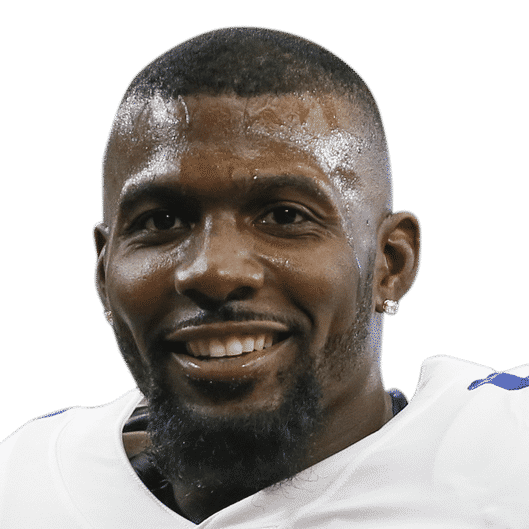 It paid off financially for the New Orleans Saints to play the waiting game on recently-signed wide receiver Dez Bryant. After having announced the signing on Wednesday, we’re now getting contract details. New Orleans got the former Pro Bowler dirt cheap. According to ESPN’s Adam Schefter, that includes a prorated salary of $1.25 million. This means Bryant will get paid $600,000 in base salary for the remainder of the season. He also has up to $500,000 in incentives. For Bryant, it’s rather clear that his wait didn’t pan out financially. Remember, the Baltimore Ravens had reportedly offered him a multi-year deal during the spring that would’ve paid Bryant $7 million annually. The good news here is that Bryant will be able to showcase his talents with future Hall of Famer Drew Brees tossing him the rock. Should the 30-year-old receiver impress, he’ll likely received a more lucrative deal in free agency come March.